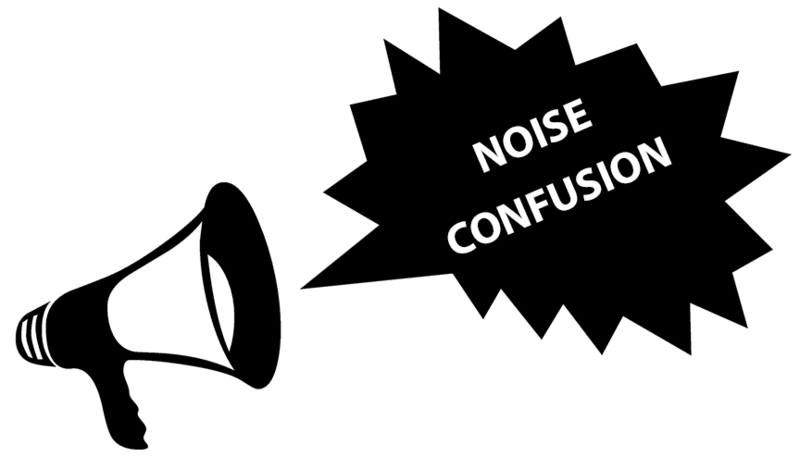 When it comes to imaging table manufacturers and brands, there can be a lot of noise and confusion from vendors. Many make claims about what their imaging tables can do, but others are making the same claims as well. So, who’s telling the truth? For that reason, we’re writing this review article on the most popular and best imaging surgery tables available in Canada. Hopefully, it will help clarify which imaging table is the best fit for you. The following list is comprised of over thirty years’ experience in the surgical table industry, market research and market share. There are more imaging table manufacturers and brands than listed here. The features and benefits of the tables come from public sources and may not include all of the features and benefits of the table. The tables’ specifications come from public sources. General surgery tables with imaging capabilities, such as top slide. The following tables are listed in random order. Be sure to download the imaging table technical specification comparison at the end of this article! 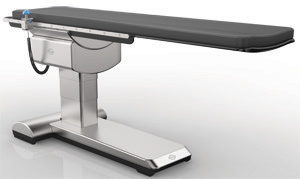 Biodex C-Arm tables lead the way in many areas that define quality imaging tables. 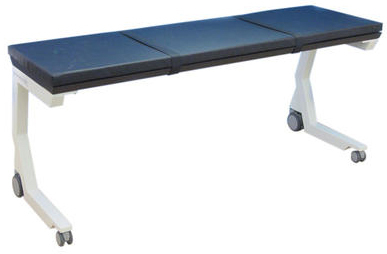 Biodex Surgical C-Arm Tables come with a choice of the standard contoured tabletop design or rectangular design. The contoured tabletop permits a spacious workspace for anesthesiologists, but also has the narrowness required for cervical procedures. The rectangular tabletop allows additional space for long-leg runoff studies. Contoured tabletop features a face cutout for comfortable prone positioning. No cross members located in the radiolucent area allow full fluoroscopic visualization and unobstructed C-Arm positioning. They have several options available that cover various specific procedures. The Surgical C-Arm Table 840 recently had some upgrades done. 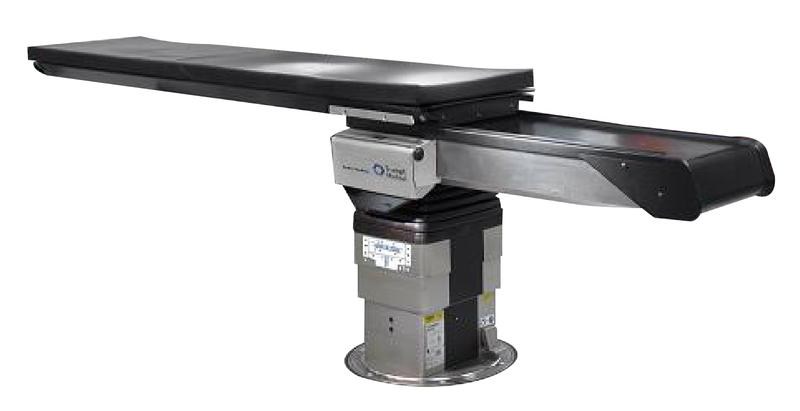 The table design facilitates image-guided fluoroscopic procedures. The cantilevered low attenuation carbon fiber tabletop accommodates portable or ceiling-suspended C-Arms. 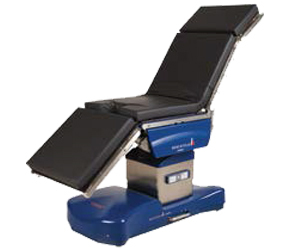 The Biodex C-Arm Table 846 is a more affordable table for both pain care and cardiovascular procedures. Designed for image-guided pain care procedures, the 870 is slightly smaller than the 840 and 846. 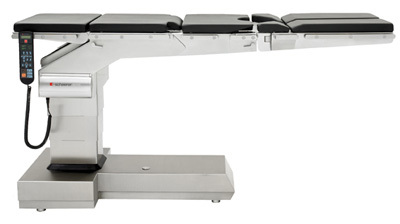 The most basic and economical of the Biodex C-Arm tables, the Fixed Height C-Arm Table still allows for unrestricted head-to-toe C-Arm positioning. Skytron imaging tables, along with their other tables in general, are consistently found to have one of the lowest costs of ownership. Certain Skytron tables come with true tabletop rotation and market leading longitudinal slide. We say true tabletop rotation because the base does not move while only the tabletop rotates. The Skytron 3003 Impulse is ideal for endo vascular imaging or stent placement procedures. 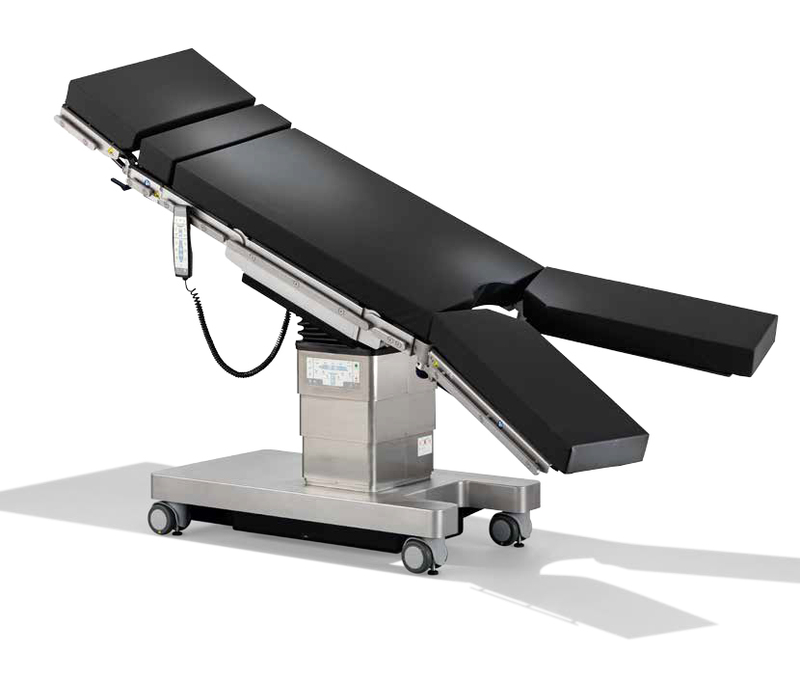 Steris, in terms of surgical tables, is perhaps one of the most recognizable names the healthcare industry. For many years, Steris has delivered quality tables to the market. An example of this is the 4:1 static load safety factor in their imaging tables. 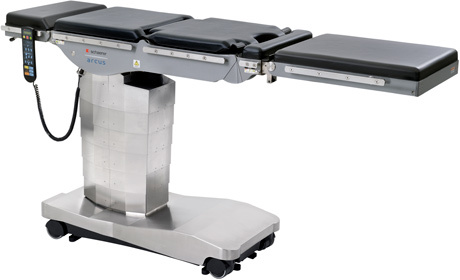 The Steris SurgiGrpahic 6000 is a multi-procedure table that allows staff to view the patient as if they were floating in space. There is also a SurgiGrpahic Fixed-Base option for this table. The Steris version of an economic imaging table, the 1027 is optimal for pain management and image-guided procedures. 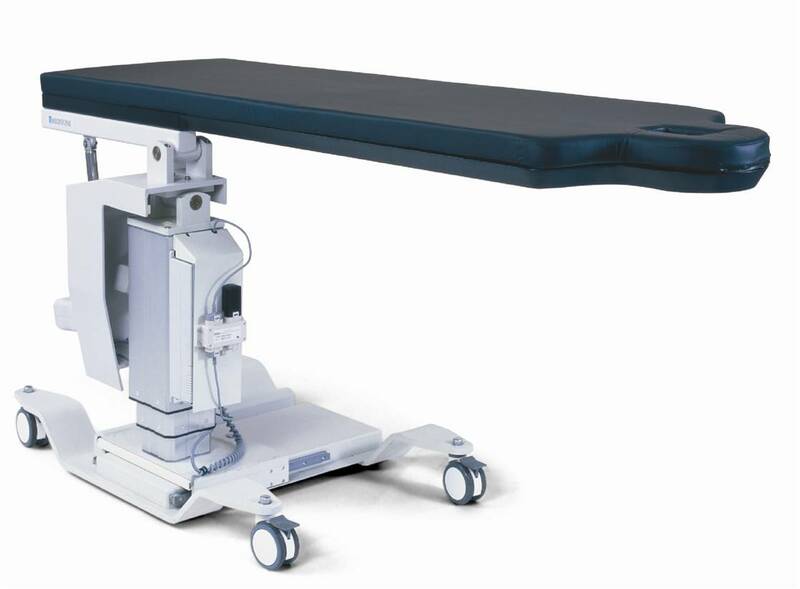 Somewhat of a specialty surgical table manufacturer, Mizuho OSI was the first to use carbon fiber material in the structure of an operating room table in 1992. The INSITE® imaging table is multi-procedural and offers a radiolucent, cantilevered frame equipped with customizable positioning pads and components. 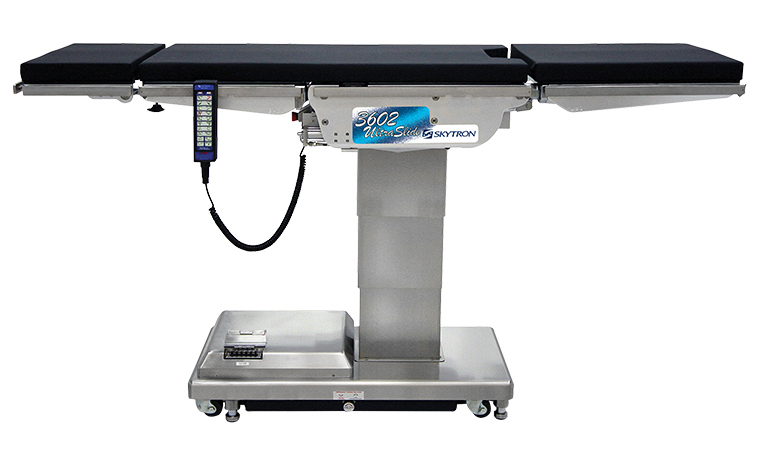 The Allegro® surgery table features multi-speed and a four-way motorized tabletop. Introduced to the market in 1999, Arcoma combines Swedish engineering with US manufacturing. 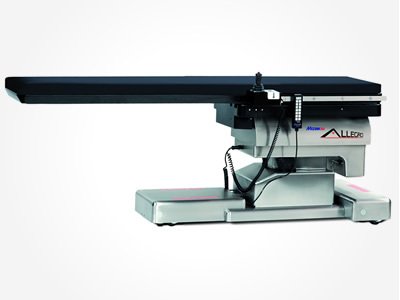 Acroma offers two imaging table series: the Elite and the Precision. There are three tables available in the Precision Series. There are six versions available in the Elite series. 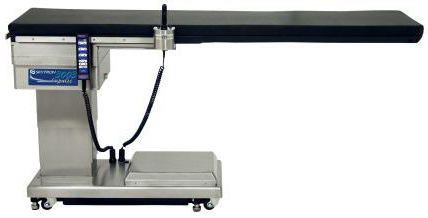 Some of Oakworks imaging tables are billed as the industry’s leading for height range. Please note that this may not be accurate, as another manufacturer also claims the most height range. Their brochure also claims to have the strongest and most robust lifting column on the market, but there is no explanation provided. 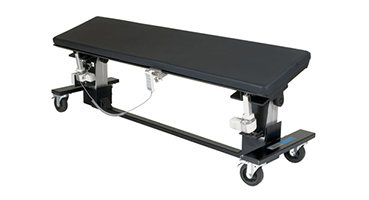 Schaerer Medical USA has been manufacturing general and specialty mobile surgical tables for over 100 years. This multi-procedural table can be converted for specialty procedures with the right accessories. The latest of the Schaerer imaging tables, the Arcus features the famous Schaerer offset cantilevered base. The versatile basic model with one electro hydraulic powered tabletop flex point. Head and leg plates are manually adjustable. The convenient one with two electro-hydraulic powered tabletop flex points. Leg plates in basic position are adjustable motor driven or manually. The basic model for orthopaedics and traumatology. Tabletop consisting of head and back plate and one electro-hydraulic powered table top flex point. The Stille ImagiQ2™ is billed as the “Revolutionary Low Dose Imaging Surgery Table”. 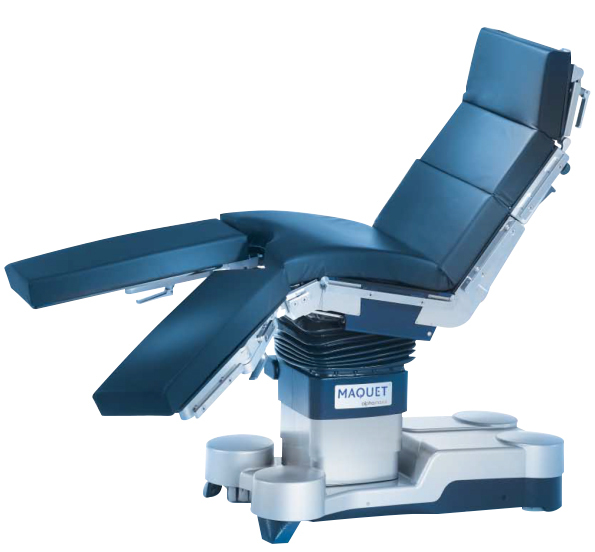 Traditionally, Maquet tables have been synonymous with quality engineering and above-industry-average costs. The Maquet Magnus imaging table also has one of the biggest height ranges on the market, in addition to other brands that claim the industry’s best. Now a part of Hill-Rom®, Trumpf offers two main types of imaging tables: OR table systems and mobile OR tables. Equipped for use with 3D C-Arm for seed implantation, urology, thoracic/vascular and other general C-Arm applications, the 820 provides an exceptional platform for pelvic Brachytherapy and 3D Urology procedures. The narrow tabletop is low-attenuation carbon fiber is cantilevered to accommodate portable 3D C-Arms. Have a tall surgeon in your facility? 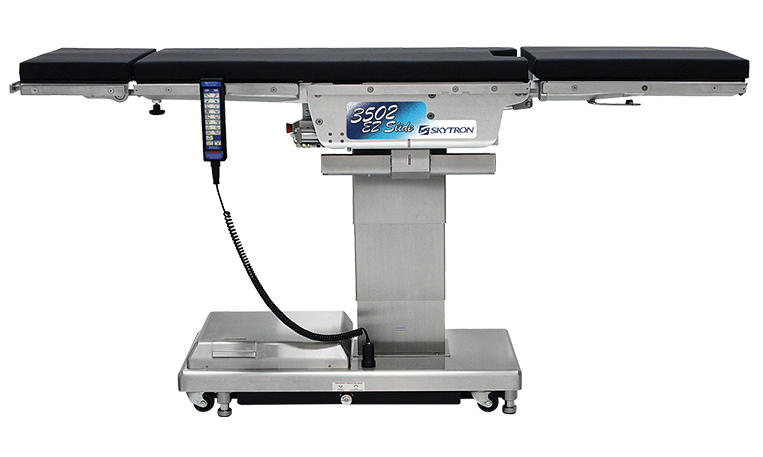 The Skytron 3502 EZ Slide has the highest max height of all Skytron tables. 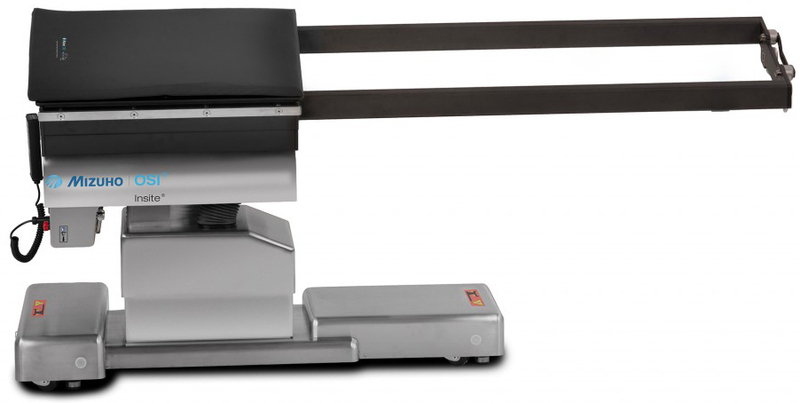 The Skytron 3602 Ultraslide combines imaging with power. 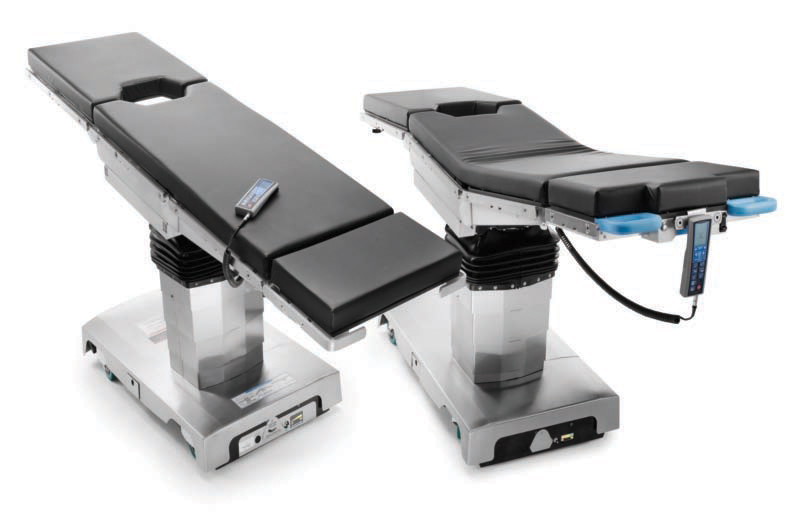 Billed as the table with the most top-slide on the market, the 3602 allows for a high capacity of articulation in conjunction with a high patient weight limit. 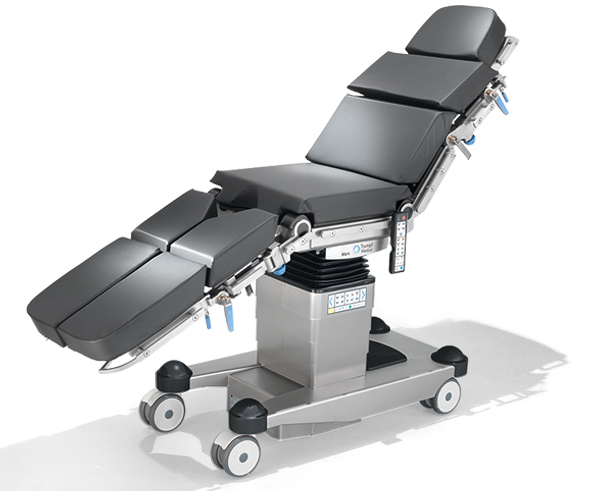 The latest in the Steris lineup of surgical tables, the 5085 comes in two versions: the 5085 and the 5085 SRT. The main differences are that the SRT has “rotation” and transport capabilities. Note that the rotation is not true tabletop rotation where the tabletop rotates independently of the base, but rather simulating tabletop rotation by turning the entire table. 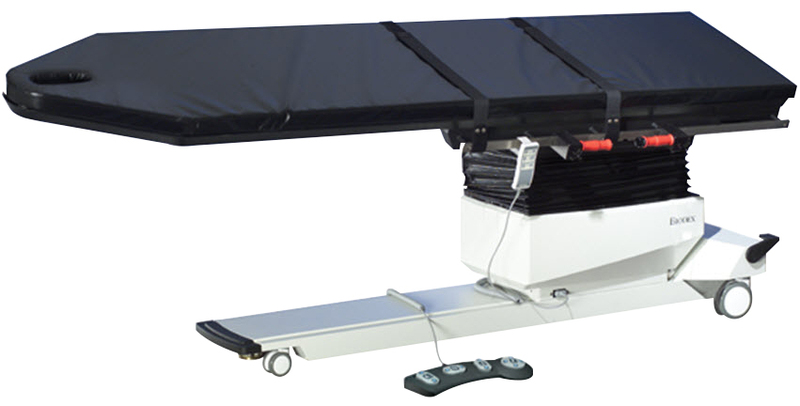 Sometimes compared to the Skytron 3602, the Alphamaxx has a modular structure, which allows the table to adapt to the patient’s body size. It also can withstand extreme loads in various positions. Billed as ‘a table without limits’, the 7000 is described as a simple concept table. With its slim design, the 3000’s inner workings are easily accessible for maintenance or service requirements. The Mars table comes in two versions: standard and low. 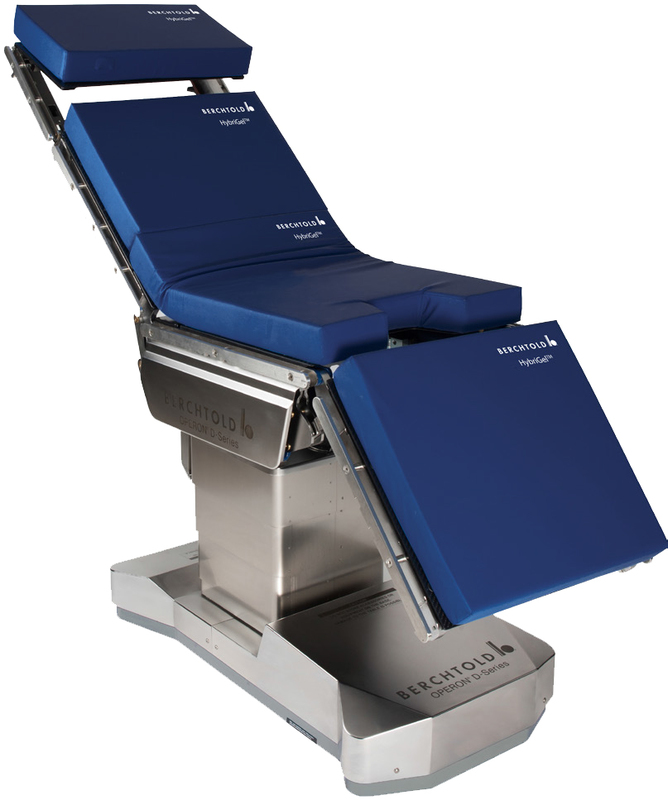 The low version is designed to accommodate surgeons while seated, for ENT or neurosurgical surgery. A universal table of sorts, the Saturn has a solid design. Not too long ago, Stryker bought Berchtold. The surgical tables they offer now are the Operon D Series. As with a few other imaging tables mentioned in this article, the Operon D860 also claims to have the best in class height range on the market (class is not defined). Take a look for yourself at the actual specifications to see which imaging table has the most height range by downloading our technical specifications comparison at the end of this article. The Operon D830 offers the ability for use in multiple surgical procedures. Congratulations, you’ve reached the end of the article! Congratulations! You reached the end. We know it is a lot of information to take in and tried our best to keep it objective, without adding too much sales and marketing lingo. One thing can definitely be said and that is there is a ton of noise out there. In all that chaotic-ness, we’re trying to be the clear, unbiased, tell-it-how-it-is voice. Knowing the features and benefits of the different imaging tables is one thing. Being able to compare the technical specifications side-by-side is where you will be able to find the answers you seek. For example, we had four manufacturers claim that they have the greatest height range. By downloading our Technical Specifications Comparison Excel document below, you can see for yourself. 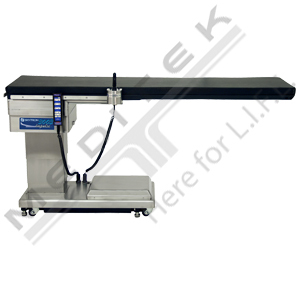 Meditek has been selling and remanufacturing surgical imaging tables since 1981. We sell new Biodex (Canada-wide), new Medstone (Canada-wide), and Skytron tables (Western Canada) and remanufacture any brand or model your heart desires. 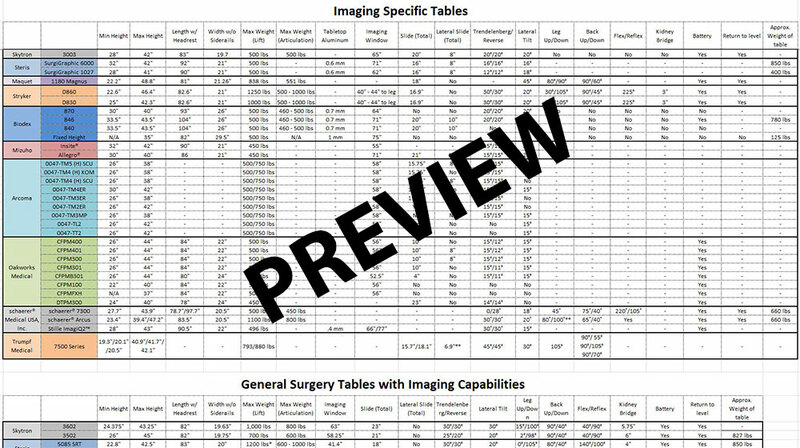 Want to know which imaging table has the technical specs you need?